Q. When is the best time to trim a Magnolia tree? I have one whose branches are drooping down to the ground and the tree's profile is uneven. Can it be trimmed without hurting it?" A. It pays to know your species here. There are a number of different types of magnolia—some are evergreen, some are deciduous, and the bloom time of different species can vary quite a bit. The general advice is to prune the deciduous types—the ones that drop their leaves in winter—right after the flowers fade; and to prune evergreen types, like the hugely popular Grandiflora—the native Southern magnolia—before new growth begins in the Spring…. 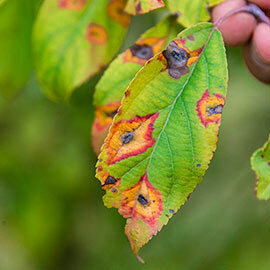 But every source also warns that you shouldn't prune them unless you absolutely have to, especially older trees. Our pruning guru Lee Reich warns that magnolias heal very slowly after pruning, and that you should always try and shape them while they're young. The Southern Living Garden Book echoes his warnings, especially with the deciduous types. But they also do leave the door open for some pruning to correct the shape and remove very low branches. So what's my advice? First, figure out exactly what kind of magnolia you have, then do the absolute least you can live with, do it at the best possible time of year based on several independent sources, and then see how the tree responds before you even think about any more pruning. Because if you just go whacking away at a magnificent old specimen whenever you happen to feel like it, you could end up minus one magnolia. Q. I've had my American hornbeam for about four or five years; and it was doing great—until this year, when a lot of the top branches didn't green up. Should I leave it alone? Or prune out the dead branches? 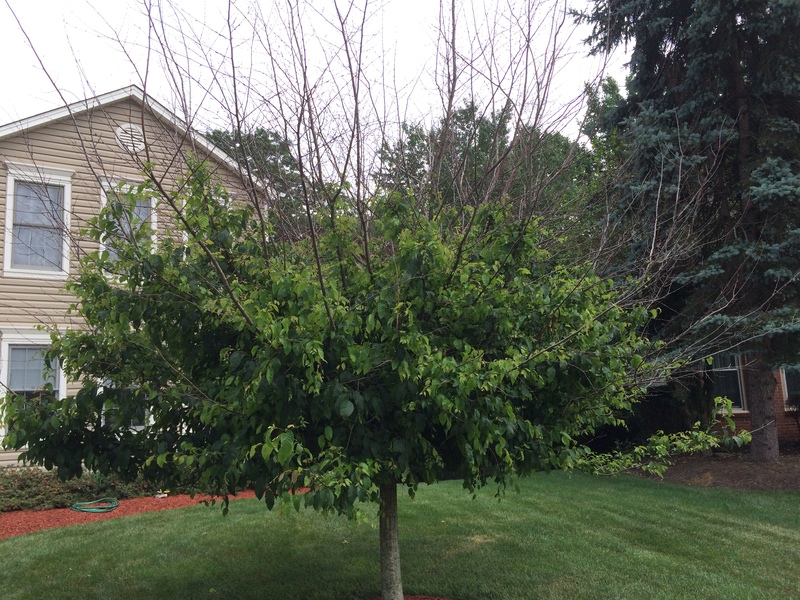 A. Bruce sent us a picture of his hornbeam—an excellent and underutilized landscape tree—that shows good growth down low but dead branches sticking out of the top. 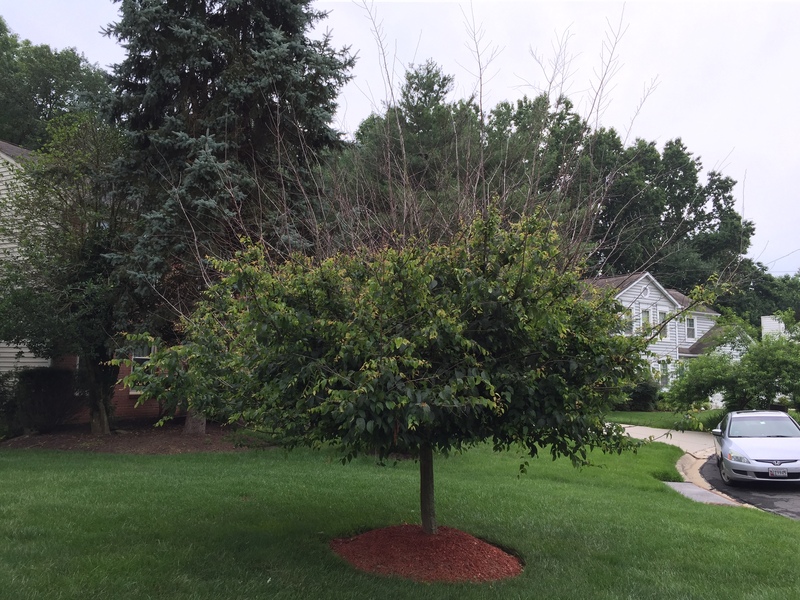 The basic answer here is easy: you should always remove dead, diseased or severely damaged branches as soon as you see them; seasonal pruning rules do not apply to dead wood. Specifically: Remove the entire affected branch (in short sections for safety if the branch is long and heavy); going all the way back to the tree, but leaving the branch collar—that round, doughnut-shaped section where the branch meets the trunk—attached to the tree. Don't cut flush to the trunk and don't seal the pruning cuts with anything. Trees don't need it. But (yes—time for a second 'but'; hey—they go better in pairs! ), I was suspicious, and asked Bruce to send a picture of the base of the tree. BUSTED: Another victim of volcano mulching! The second photo reveals chips the color of a Burger King mounded up against the bottom six inches of the trunk of the poor tree. So I told Bruce to scrape it all away, expose the root flare of the tree and hope that the bark hasn't been rotted or eaten away in a complete circle. Because then there'd be no hope--which would be a real shame; hornbeams are great trees. Q. I have 14 assorted fruit trees, which you and your friend Lee Reich (author of "Grow Fruit Naturally" and "The Pruning Book") have educated me to prune during dormancy, which I do every year. However my plum, apple and apricot trees have since all grown significantly, and I'm seeing disease that I feel certain is being caused by the density of the biomass and resulting bad airflow. 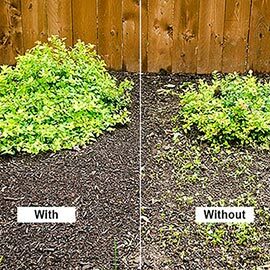 What can I do if I vigorously prune in the winter and then have dramatic growth in the spring and summer? I know that pruning at the end of summer or in the fall can do a lot of harm--but can I prune in early to mid-summer to open things up? We responded by asking Dave the usual questions—are the trees mulched, how do you feed them, etc.—and his response was wonderful! "I know you have to ask these basic questions. (Yesterday I was listening when a caller stated he loved your show and had been an avid listener for years but then went on to describe how he was doing at least three of your most basic and oft repeated no-no's!) But I'm at the "YBYG advanced level of listenership". I follow all of your advice, have a lot of it memorized, and "marathoned" your entire Podcast archive a couple of years back when I first took up vegetable gardening. (It took me three months!) In addition to staying current I randomly go back and re-listen to some of those old shows when time permits." 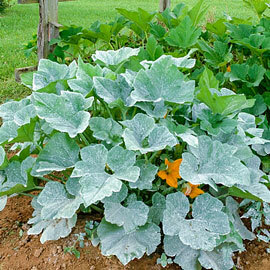 Have you been feeding or mulching them? I put two inches of compost around them in the spring and fall (not touching the trunk). Are they growing in or near a treated lawn? My lawn is 100% organic- I use Corn Gluten Meal on it in the Spring and in the Fall. He adds that there's plenty of room between the trees for airflow and he sprays them with Surround—the clay spray I use on my peaches to protect them from insects and disease. So no 'buts' here; he's doing all the basic things correctly—and then some. So what's the answer? Prune and prune again! Really. And I wouldn't know this if I hadn't had the exact same experience with my own peach trees. Now—Dave prunes in the winter, which is great. But I wait until my trees are actively flowering to prune them (that way you get to fill the house with the blooming cut branches). And like Dave, I really try and open them up to great internal airflow. In fact, a week after pruning I'm generally worrying that I pruned them too much. But by the next week I'm not worried any more. These trees can redefine 'lush'. And then some years the new growth is so lush that yes, I have to prune them again. In fact, I probably 'double prune' every second or third year. I was surprised when I first had to do it, but the results reinforced that airflow is everything with fruit trees. So my advice to Dave is simply not to delay—to try and do that second pruning in late Spring in years that this super-lush late growth occurs.